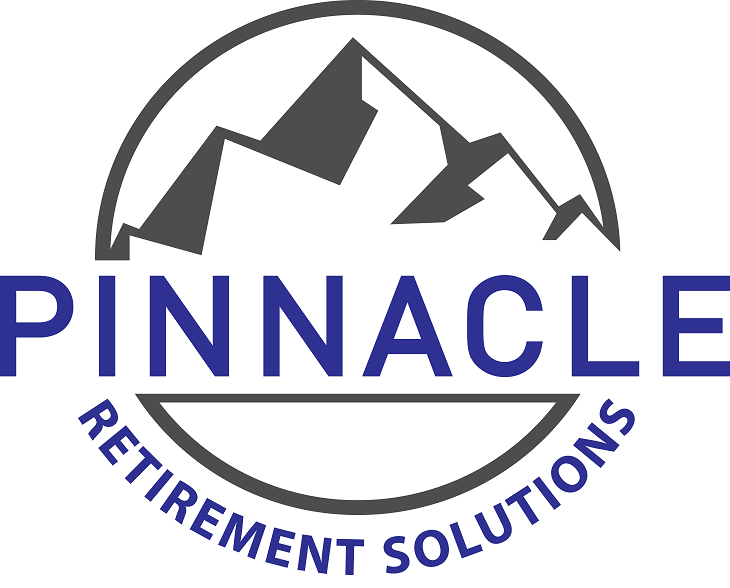 Mark Courtemanche provides insurance services to clients through Pinnacle Retirement Solutions, which is separate from Mr. Courtemanche’s role as an investment advisor representative of Portfolio Medics, LLC. Investment advisory services are offered through Portfolio Medics. Pinnacle Retirement Solutions and Portfolio Medics are not affiliated. The information contained on this site is intended for educational purposes only. It does not constitute financial/investment advice, nor is it a substitute for financial/investment advice. Nothing in this message should be construed as investment advice. We are not affiliated with Medicare, the Social Security Administration, ABC, CBS, NBC or FOX.